Civil War Medicine Family Fun Day at the Museum of the Confederacy | Night and Day | Style Weekly - Richmond, VA local news, arts, and events. Look, kids — a severed leg! Medical history is sure to fascinate at the Museum of the Confederacy’s family-friendly Civil War medicine day, consisting of living history, demonstrations and children’s activities. 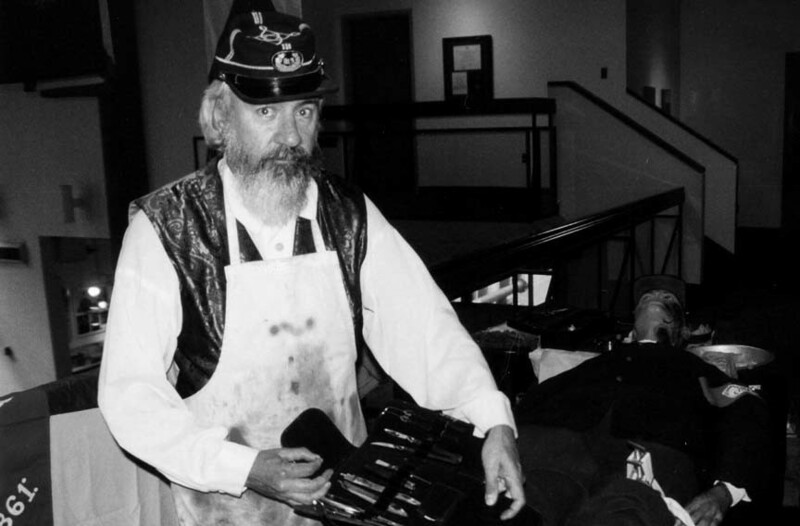 Re-enactor Rex Hovey, who portrays the surgeon of the 13th North Carolina Infantry Regiment, will perform demonstrations throughout the day, and a Richmond hospital nurse re-enactor will discuss her experiences treating the sick during the war. Other activities include a medical-themed scavenger hunt and Civil War-related crafts. Events kick off at 10 a.m. and last until 5 p.m. at the Museum of the Confederacy on Saturday, July 21. $6-$10. moc.org.